Revision of EU's Posting of Workers Directive: Blessing or Curse to Business? 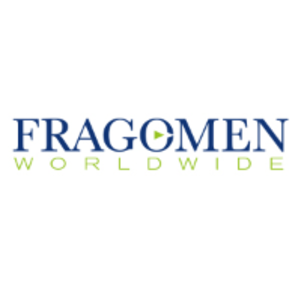 In this blog, Fragomen's Sara Fekete discusses the implementation of the new EU legislation amending the Posting of Workers Directive and what it means for business. 30 July 2018 marked the start of the transition period in the implementation of the new EU legislation amending the Posting of Workers Directive 96/71/EC. Member States—and with them, all companies— now have two years to adapt to the new provisions that will take effect on 30 July 2020. Read the complete blog on Fragomen.com.